We would like to offer you a 4-star hotel in Hesse. Thanks to the wellness center, it is ideal for family holidays. 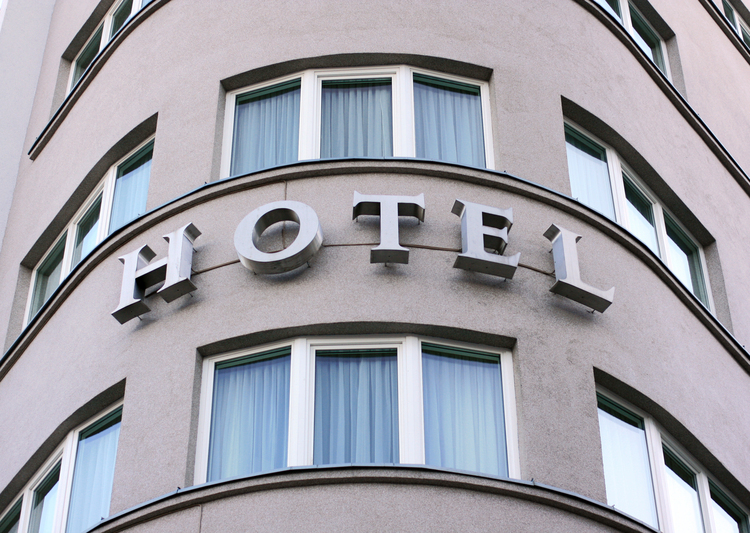 At the moment, a lease agreement has been concluded with an international hotel chain for a period of 20 years. The total area is 2000 sq. m.
In connection with the protection of confidential data of the owner, more detailed information is available only on request. Hesse is a land in the central part of Germany. The capital is Wiesbaden, and the largest city is Frankfurt am Main. The Land of Hessen is located in the heart of Germany and borders on the lands of North Rhine-Westphalia, Lower Saxony, Thuringia, Bavaria, Baden-Württemberg, Rhineland-Palatinate. The city of Rüsselsheim, where the headquarters of Opel is located, is responsible for the first-class auto industry, for its healing mineral springs - Wiesbaden and other resorts, the names of which feature the prefix "bad". Also in Hesse there are 7 universities in Germany.